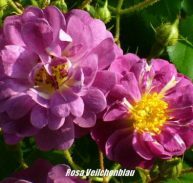 Rosa cv. 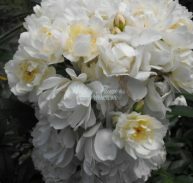 Bloomfield Courage is a member of the Rosaceae family and was bred by Mr. Thomas in the USA in 1925. 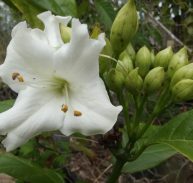 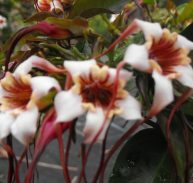 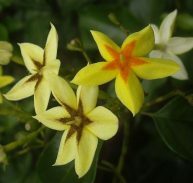 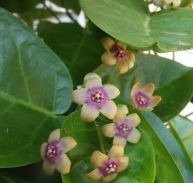 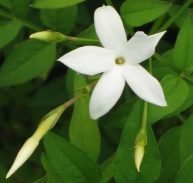 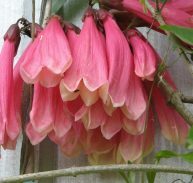 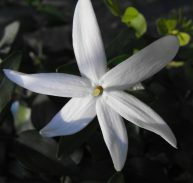 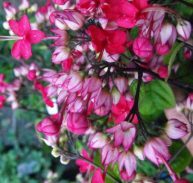 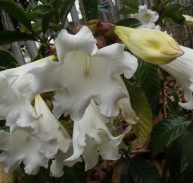 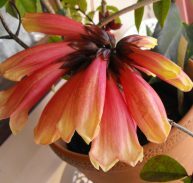 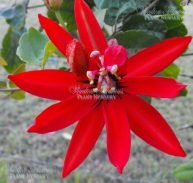 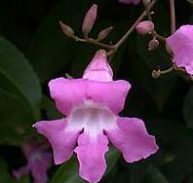 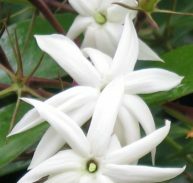 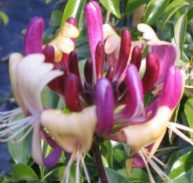 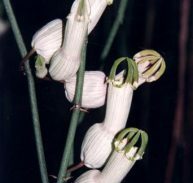 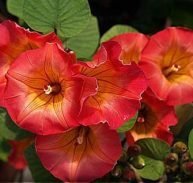 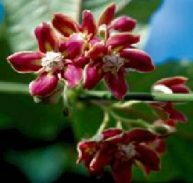 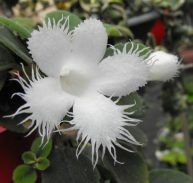 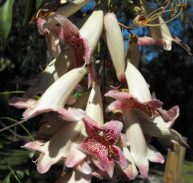 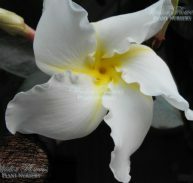 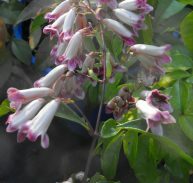 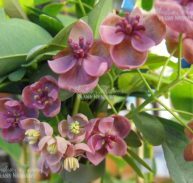 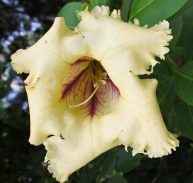 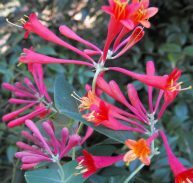 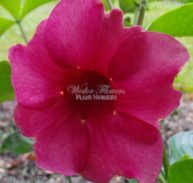 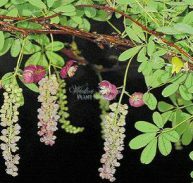 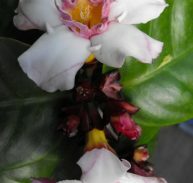 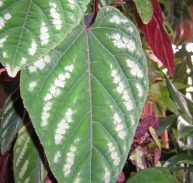 It has a small single dark velvety red blooms with a white eye and prominent stamens and large clusters completely smother the foliage in a mass spring display. 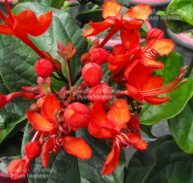 Some of the lightly fragrant flowers occur later and are followed by attractive scarlet hips. 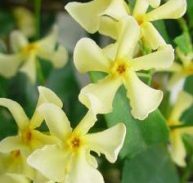 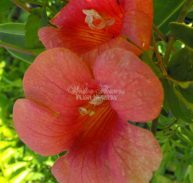 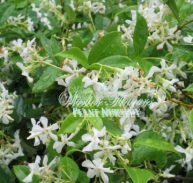 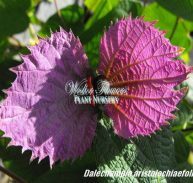 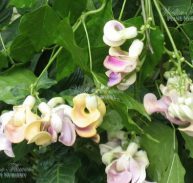 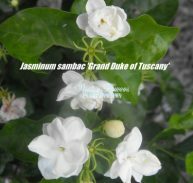 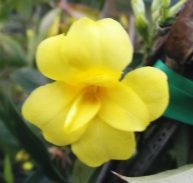 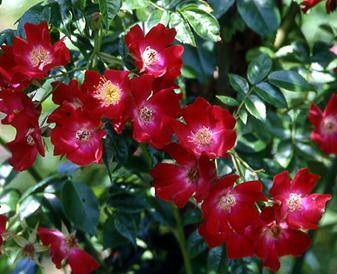 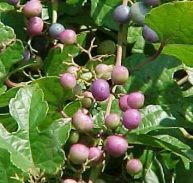 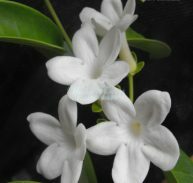 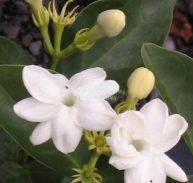 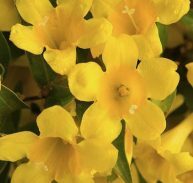 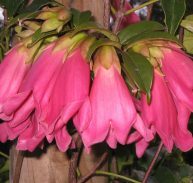 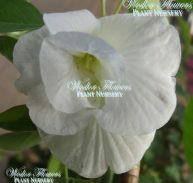 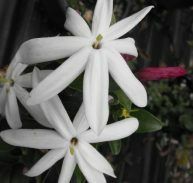 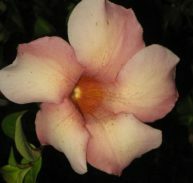 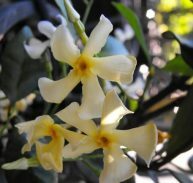 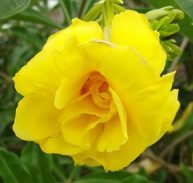 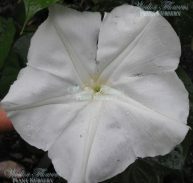 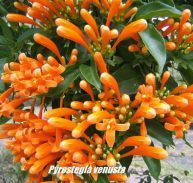 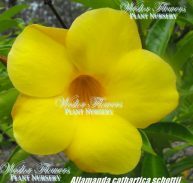 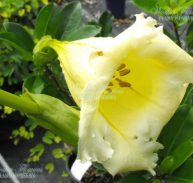 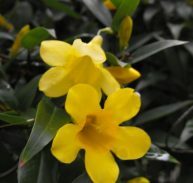 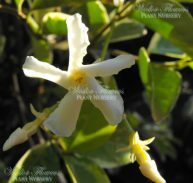 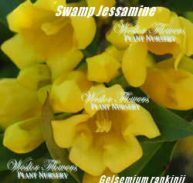 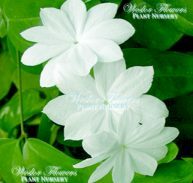 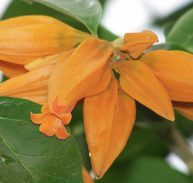 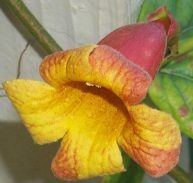 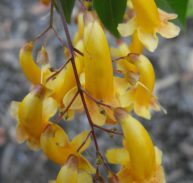 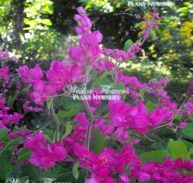 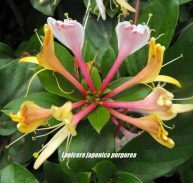 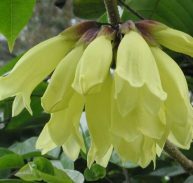 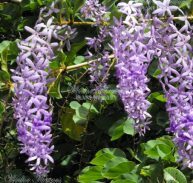 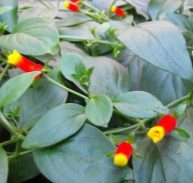 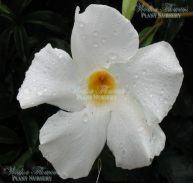 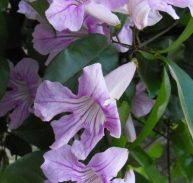 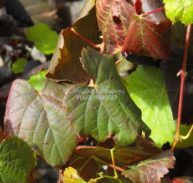 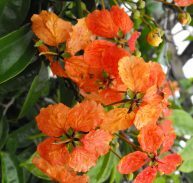 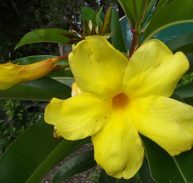 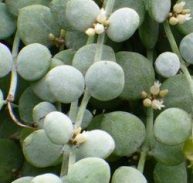 It is vigorous rambler climber for covering large structures and has very few thorns. 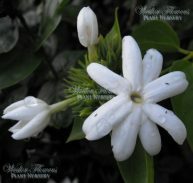 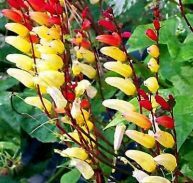 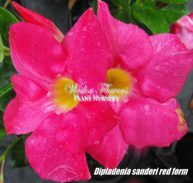 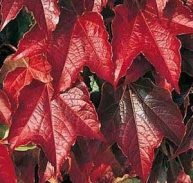 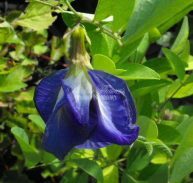 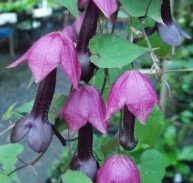 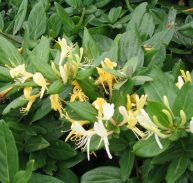 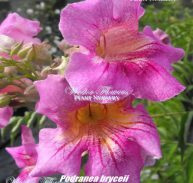 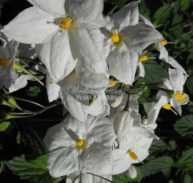 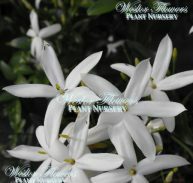 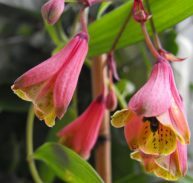 It can grow to around 4-5metres x 2.5metres and will do well in most well drained soils. 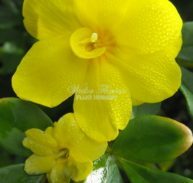 It looks absolutely great as standard. 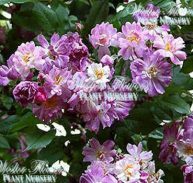 ENJOY THIS COLOURFUL CLIMBING ROSE!